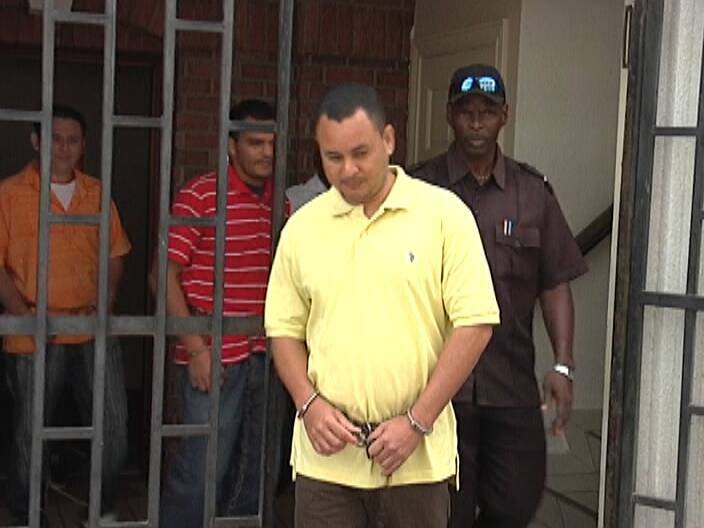 Home » Featured, Trials » Will Rhett Fuller be extradited to the U.S.A.? Will Rhett Fuller be extradited to the U.S.A.? Rhett Fuller appeared in the Court of Appeal this morning to learn his fate in his long fight against extradition. 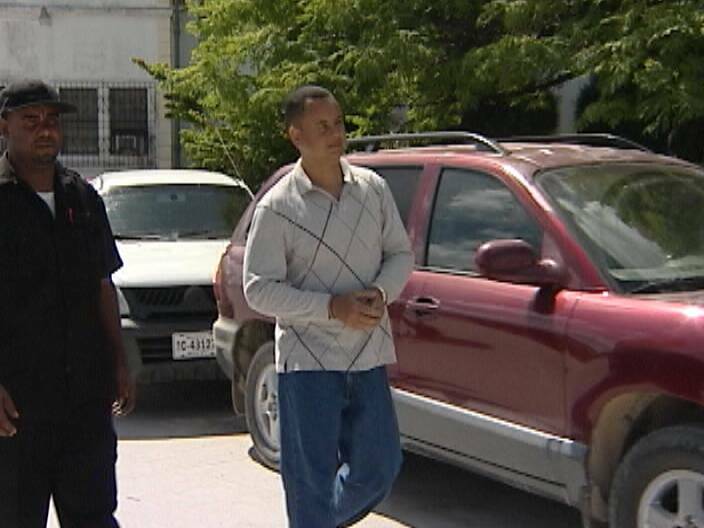 It could have been his final appearance in a Belizean Court, since his legal options have all but run out after years of fighting extradition to the United States. 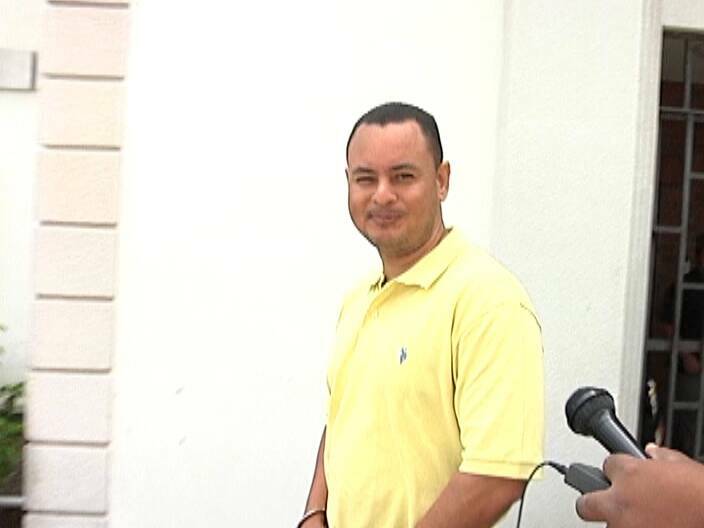 The issue before the Appeal Court was his appeal of a decision by Foreign Minister Wilfred Elrington to accede to the US’s demand for an extradition for the murder of a US federal agent more than twenty years ago. That decision was signed and sealed, but Fuller’s attorney, Eamon Courtenay, argued before the Court of Appeal on October twenty-second, 2012 that Elrington took the wrong approach in ordering Fuller’s extradition. Though the appeal was heard on that day, the decision was handed down today. Freelance reporter Mike Rudon was at the Court of Appeal and has the story. Rhett Fuller has made this trip many times, to the Supreme Court and to the Court of Appeal, but today could have been his last day in a Belizean Court. 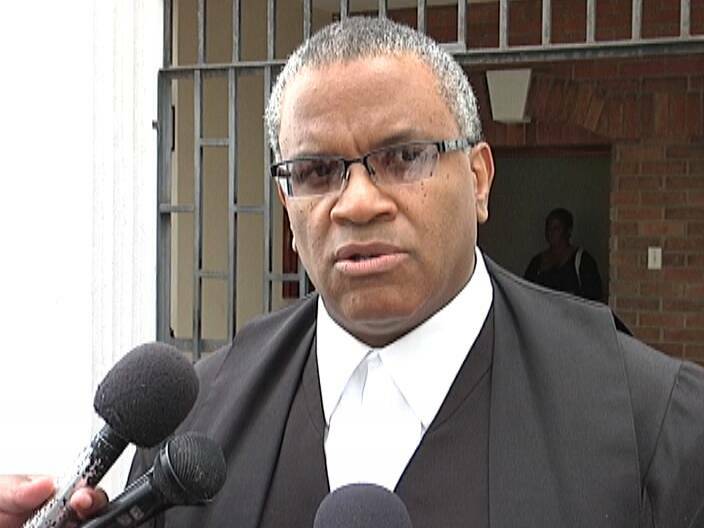 If the appeal was dismissed today, and the decision by Minister Elrington upheld, the only option left, the last one, would be the Caribbean Court of Justice. Fuller’s case, presented by his attorney Eamon Courtenay in October 2012, was based on a simple premise. And in their ruling today, the Justices of the Court of Appeal seemed to agree with Courtenay, as they ruled to allow the appeal, and ordered that the decision by the Minister to surrender Fuller to the US be quashed. And while this is a temporary reprieve at best in what promises, with today’s ruling, to be a long and drawn out legal battle, it is an important one for Fuller who has been waging an all-out fight to resist the extradition and remain on home soil. And with the reprieve, and with bail suddenly an option, Fuller’s relief was palpable as he left the Court of Appeal today. Mike Rudon for News Five. The Court of Appeal also found that there was an element of bad faith because the US in a diplomatic note stated that they did not locate Fuller until 1997, but there was clear evidence from Fuller that the US had been in communication with him since 1990. The decision of Justice Manuel Sosa, Dennis Morrison and Douglas Mendes was contained in a thirty-one page document which can be found by clicking to www.chanel5belize.com Fuller is charged with the murder of a federal agent, Larry Miller in Florida back in 1990. 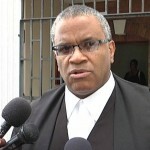 Minister of Foreign Affairs and Attorney-General Wilfred Elrington agreed to extradite Fuller in September, 2011. Why harbor a killer, just because he may have been born in our country? That’s a pretty perverse position, nothing the Jewel can be proud of. I say we trade him for McAfee, and let them each enjoy a trial where they committed their crimes. This decision smells to me. How would we feel if the USA harbored someone who murdered one of our government agents? Our courts seem to have decided that we will be the sanctuary for the world’s fugitive killers — Mello, Fuller, and how many others? Is this what you want our nation to be? I don’t! It’s embarrassing that our courts have harbored him this long, let’s send him back and get this matter dead and done! When every America starts to send their citizens to other countries to stand trial for all the wrong they have done then we should reciprocate. Why don’t we go after McAfee or what ever his name is? He made a fool of our legal system but I am sure money changed hands. 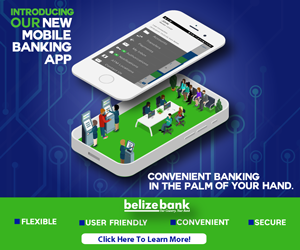 How US citizens have comitted serious crimes in Belize? And what is his crime here in Belize? This is individual should be extradited to the US to face trial. If he is innocent, why is he so adamant in fighting extradition.